As news filtered out today of the passing of 91 year old English business man Sir Jack Hayward in Fort Lauderdale, fans of Wolverhampton Wanderers were united in mourning for the man who was primarily responsible for raising their club from the ashes. 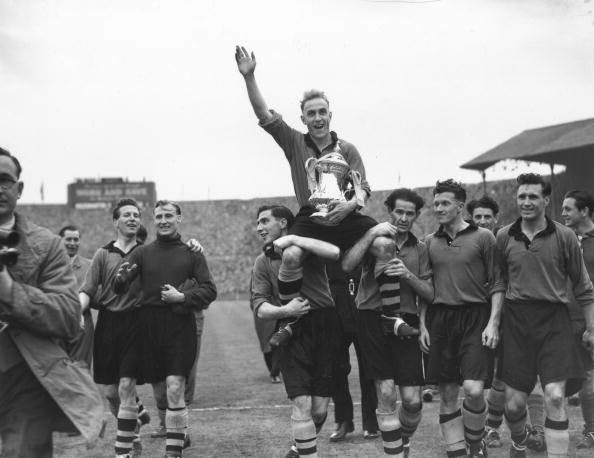 Between 1949 and 1960, Wolves were one of the best sides in England as they captured two FA Cups and three League Championships under the stewardship of their legendary manager Stan Cullis. The club also helped stoke the flames for the formation of an official European Cup competition after their successful friendlies against the top continental sides of the time like Spartak Moscow and Honved. After mixed fortunes over the next two decades though, Wolves had fallen on desperate times by the 1980’s as they tumbled all the way down into the old Fourth Division and were twice in danger of going out of existence all together. Their once great home, Molineux Stadium, which had regularly hosted crowds in excess of 40,000 in Wolves glory years, had become dilapidated by the middle of the decade and two of the ground’s four stands were closed as they did not meet safety standards. 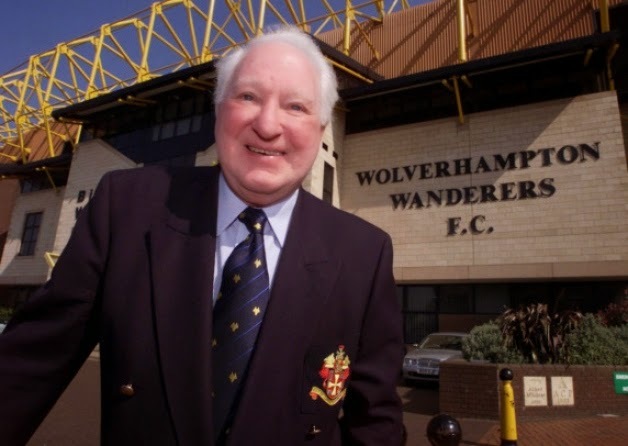 The ground, and indeed the club itself, were transformed though when millionaire businessman and philanthropist Sir Jack Hayward returned to Wolverhampton to buy the club he had supported as a boy in May 1990. Getting to work first on bringing the Molineux in line with the Taylor Report, which outlawed terraces in England’s top two divisions by the 1993/1994 season, Hayward oversaw the complete redevelopment of three of the grounds four sides by the end of his third year in charge. 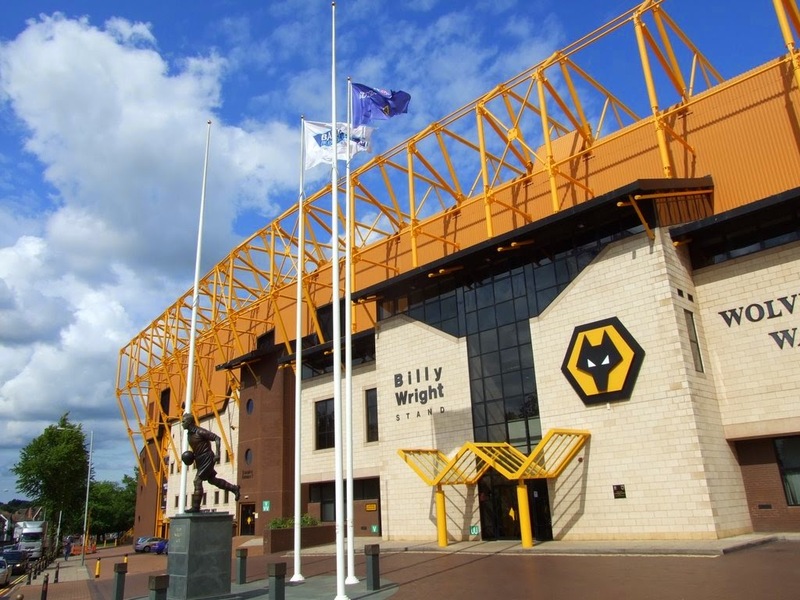 Wolves went from having half of a crumbling relic of a stadium to proudly owning one of the finest grounds in England when the Molineux was officially reopened with a match, appropriately, against Honved in December 1993. Sir Jack’s investment in his beloved Wolves didn’t end with the ground though, as he invested significant amounts of his own money in upgrading the club’s coaching staff, scouting network and playing squad. It’s been estimated that Hayward sunk over £70 million of his own funds into the club. After several near misses, the club finally achieved Hayward’s dream of promotion into the English Premier League in 2003, by virtue of an emotional 3-0 victory over Sheffield United in the Promotion Playoff Final at the Millennium Stadium in Cardiff. Although the club would only manage one season in the top flight, by the time Hayward sold the club on to Steve Morgan for a nominal fee of £10 in 2007, with the assurance that Morgan would invest at least £30 million in the club, Wolves were on much firmer financial ground than they had been 17 years earlier. Appropriately, one of the stands at the Molineux is now named after Sir Jack Hayward and the ground is a lasting testament for what he did for the club. 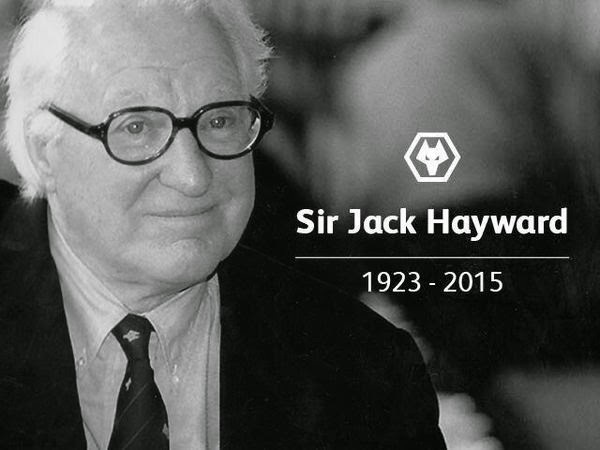 Rest in Peace, Sir Jack.